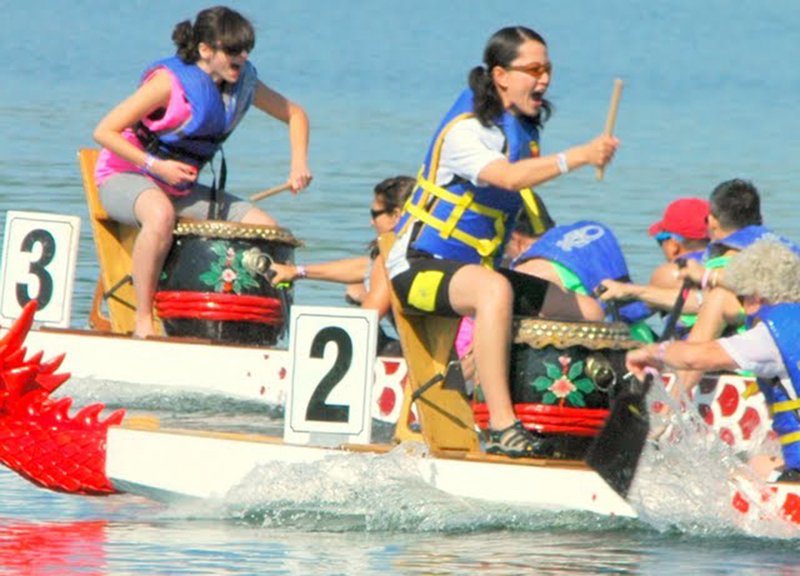 The Asian Festival and Dragon Boat Races are organized by the Carolinas Asian-American Chamber of Commerce, (CAACC) Mecklenburg County Park and Recreation, and the Charlotte Dragon Boat Association. 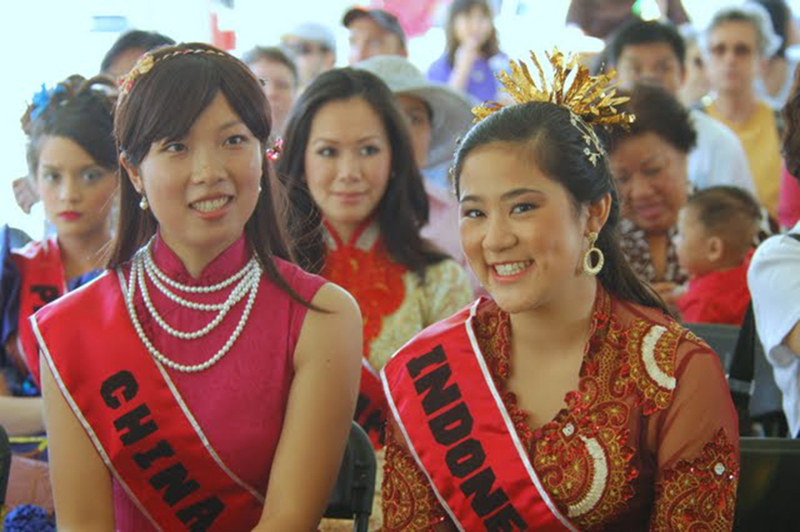 The CAACC joined forces with Mecklenburg Park and Recreation Department in 1999 as co-organizers to bring the festival as a way to introduce Asian culture and traditions to the greater Charlotte community. Visit Lake Norman (VLN) and the Town of Cornelius serve as hosts for the event. Dragon Boat racing continues to be the fastest growing water sports event around the globe. The event embraces and promotes competition, fair play, team building, and community cohesiveness. Organized competitions are held in North America, Europe, Africa and Asia, culminating in World Cup Championship races annually. The exciting team competition is an important part of the Chinese traditional calendar and originated over 2,300 years ago on the life-sustaining rivers of southern China. The CAACC is a nonprofit, all volunteer based organization. Founded in 1999, CAACC serves as a bridge to connect Asia and the United States in general and the local 70,000 plus Asian-American residents in the Charlotte community at large. With its increasing membership, CAACC’s focus is to continue to nurture, strengthen, and empower the Asian American business community in economic growth, Asian cultural awareness and active engagement in civic affairs. www.caacc.com. For information on the 2012 Asian Festival or CAACC, please contact Andrea Lee at 704-926-3989 or Andrea.Lee@caacc.com. Photos courtesy of Dr. John Chen.